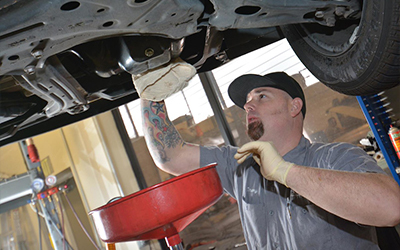 Shannon Family Automotive, a high quality Toyota auto Repair Shop located in Folsom, CA. As soon as you walk in to our shop, you will see the difference. We treat you like family, as we are a family owned and operated shop. Shannon Family Automotive offers a quality service team you can always count for every repair or service. You can except only superior customer service at Shannon Family Automotive. For your next Toyota repair, contact us at shannonfamilyautomotive.com.